We've just had a fresh drop from one of our favourite clothing brands. 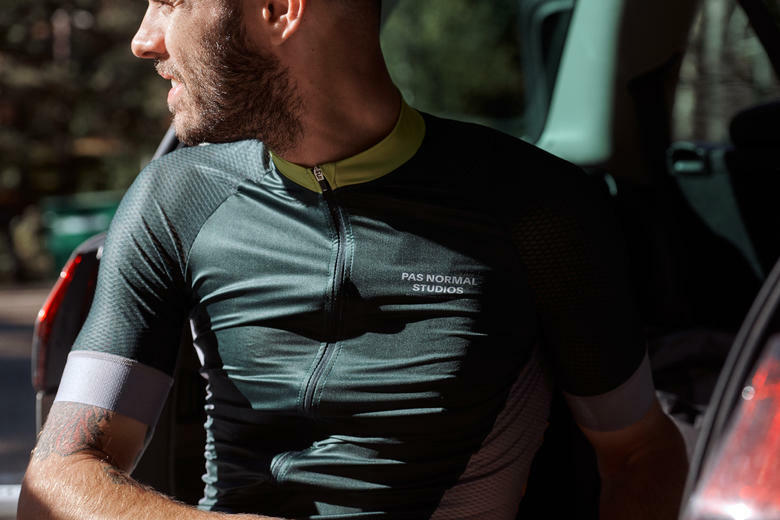 The Momentum long-sleeve jersey has now been redesigned - same race fit as before, but neatened up around the arms. Available in men's and women's ranges, both with PNS's awesome tailored fit. Plus we have some new colourways for existing lines, and a general top-up across the range. See our full PNS range online here - and check out a few of our highlights below. Newly updated design. 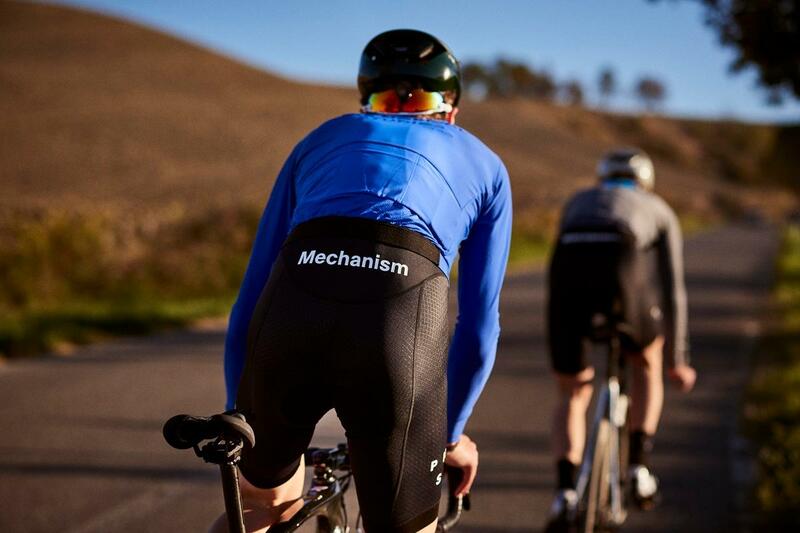 PNS have refined the long-sleeved version of the always-popular Mechanism jersey. Same great "race fit" as before, but now neater around the arms. The perfect choice for hotter conditions. 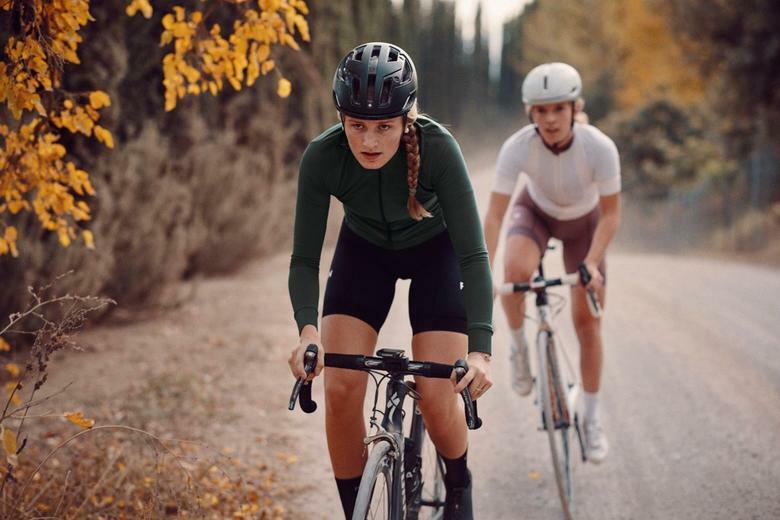 All the benefits of PNS's modern classic Race Fit in a supremely well ventilated, high wicking fabric. 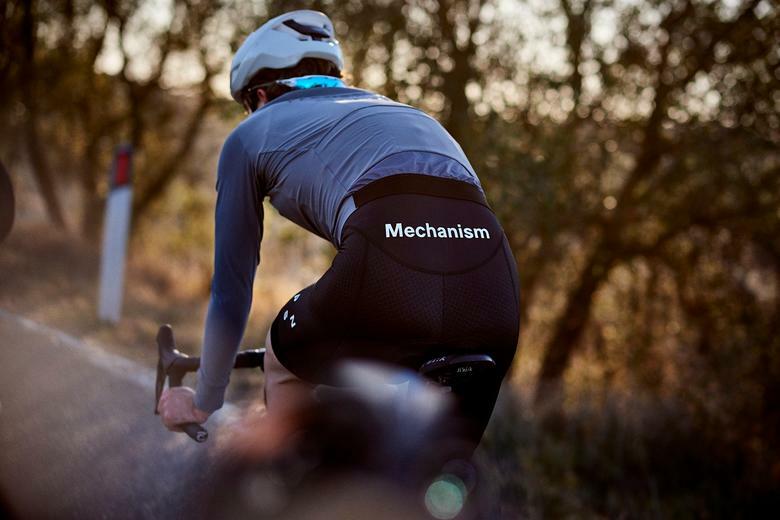 Perfect for warmer conditions, this is a lighter version of the classic Momentum jersey. A wardrobe staple, available in black, white or navy. The fabric blend is soft to the touch yet very hard wearing, and the addition of Coolmax makes them particularly comfy, even in warmer weather. A very special edition from Pas Normal Studios. This season's edition of the T.K.O collection has been launched today. Read more and order online - limited supplies available!